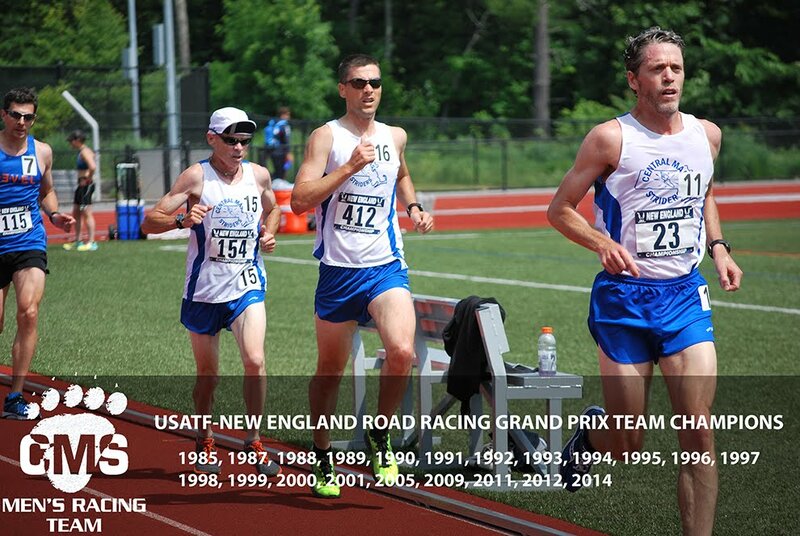 Dan Vassallo is five for five at the Great Stew Chase 15K road race in Lynn, MA. That is five wins in as many attempts on the rolling course out to Peabody and back to the Kinghts of Columbus on Sluice Pond. Martin Tighe (60) won his new age group. 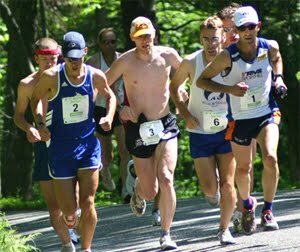 Josh Perks won his age group in Derry, NH for 5 rolling miles. 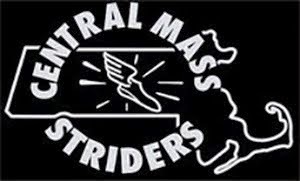 Lastly, the Central Mass Striders scored several points (team scores TBD) at the USATF Masters East Region and USATF New England Indoor Track meet in Providence, RI. Leslie O’Dell, Scott Leslie, David Catarius, Robert Jackman, Steve Brightman, David Principe Sr picked up medals.